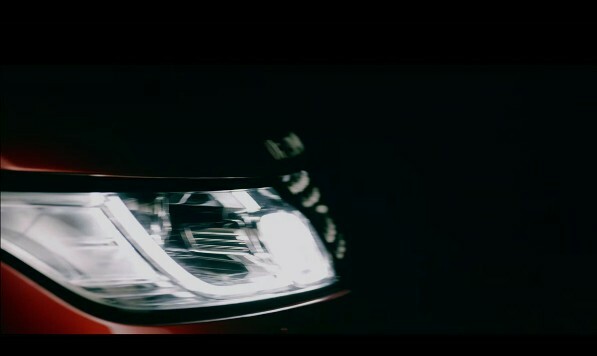 Watch the Live Launch of New Range Rover Sport - Book an Online invitation now ! We are now back with more details. The new Range Rover Sport will make its global debut via the Live launch a day before the New York Motor Show in 2013. For those, who always wants to get the first cut information about the car launches and especially for this New RR Sport, could book an online inviation now. Post invitation, you would receive a personal inviation to watch the online event then. It would be exclusively previewed at its website ---> http://landroverusa.com/newrangeroversport. Stay tuned for more information while the UK based company launches the new car.